This is probably the most important step in making your skin look naturally amazing. Likely, one of the reasons why you would want to wear makeup would be to cover up any acne or blemishes, am I right? Establishing a good skincare regimen will help you to take charge of your acne and leave your concealer for another day! A good skincare regimen is comprised of a number of four important steps. Cleanse, tone, treat, and moisturize. As you become more into skincare you may add steps but this is a good base to start with. A cleanser will take off makeup, dirt, oils, and anything else from your skin. This will prevent these things from being burrowed into your pores which causes breakouts. Toning helps to balance your skin’s pH balance and it will also help to remove any additional impurities that the cleanser may have missed. 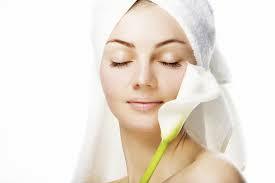 Treating is necessary when you suffer from acne. A spot treatment will target specific blemishes and eradicate them as soon as possible. Moisturizing is so important (yes, even if you’re oily) because it restores some of the moisture that your skin loses during the cleansing process. As well as establishing a good skincare routine, you will want to make sure that you are drinking a lot of water to hydrate your skin from the inside out. A great way to make your skin bright and glowy is to add some lemon to your water for a shot of vitamin C! It is said that eyebrows frame your face and this is definitely a true statement! Wanting a little bit of proof? Search “Eyebrow Transformation” on Google and be your own judge. Grooming your eyebrows is so important when you want to look good with no makeup because cleaned up eyebrows tend to look very feminine. Simply plucking a hair or two while you are doing your skin care routine will always keep them looking amazing. Use Oils On Your Skin. This ties into the moisturizing step of the skincare step. Ancient Egyptians used oils on their skin for deep hydration and glowy results. Not only can they reduce wrinkles and ultra-hydrate dry skin, but they can also shrink pores and calm down irritated skin. Contrary to popular belief, applying oil to your skin (in thin layers, of course) will not cause zits! 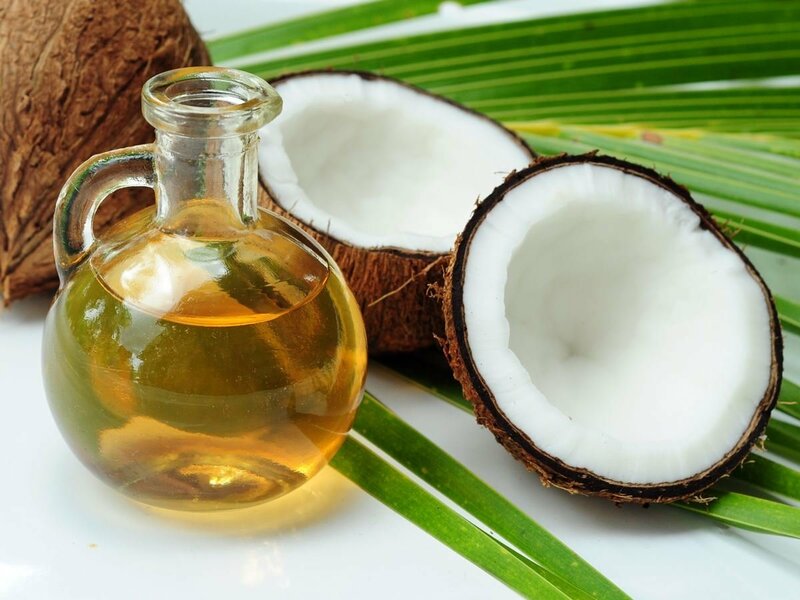 Some of the best oils to put on your skin are coconut, jojoba, argan, avocado, and olive oil. Each oil targets something different and you can find the right one for your skin! 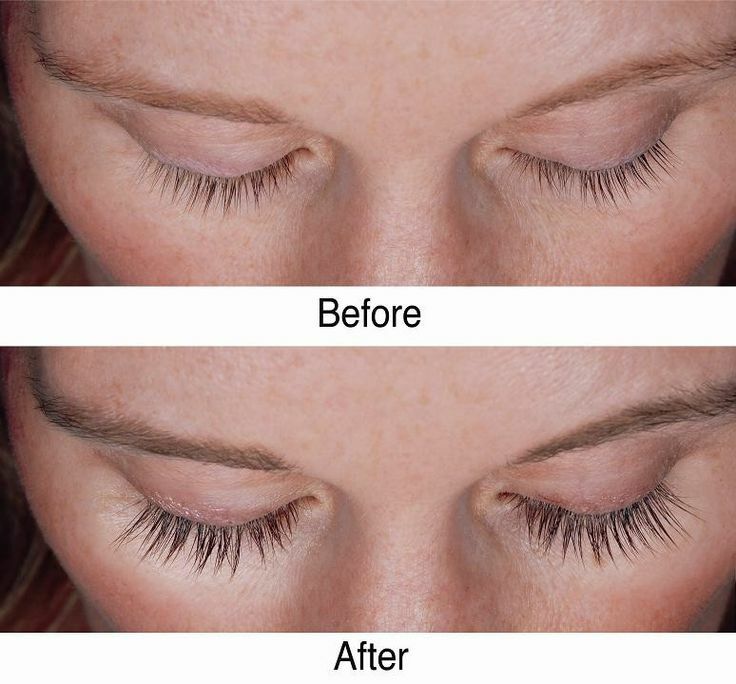 Long, beautiful eyelashes frame the eye and leave the eye looking ultra-feminine. Unfortunately, we are not all blessed with seven inch eyelashes so a lot of us have to make due with eyelashes that are about a centimeter long. If you want longer lashes a great way to get them is to clean off an old mascara wand or just use a spooly and apply a thick layer of oil or vaseline to your lashes. Do this during your nightly skincare regimen and leave it on while you sleep. After a week you should see noticeable results! 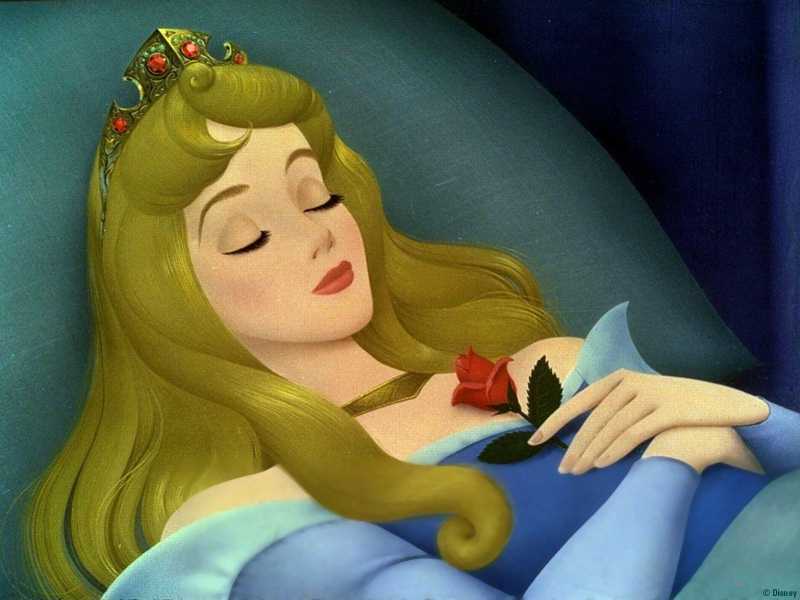 You probably know that getting at least eight hours of sleep a night is good for your brain and body, but did you know it’s also great for your skin? When you don’t get enough sleep at night your skin will wind up looking a bit dull and could possible take on a yellow or greyish tint. That doesn’t sound very appealing, does it? Getting enough sleep per night will leave your skin looking bright and it will also reduce the dark circles under your eyes! So, there you have it, 5 Simple Habits That Will Enhance Your Beauty Without ANY Makeup! Which tip was your favorite? Do you currently follow any of these steps? Leave us a comment down below and don’t forget to follow The Young Shopaholic on YouTube! Next Dealing With Anxiety And Crazy Landlords!